Maia, I love this pink dancing beauty! Beautiful! I love the light and the colour! 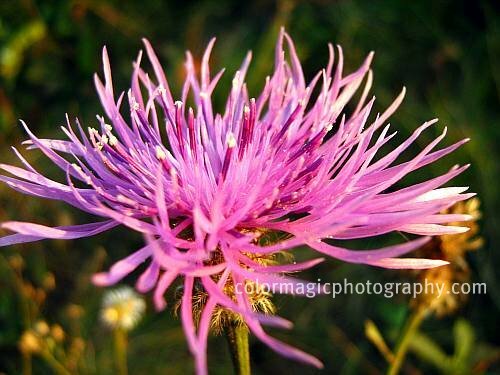 Thistle flowers are so beautiful and fantastic to see in the sun..Great shot!